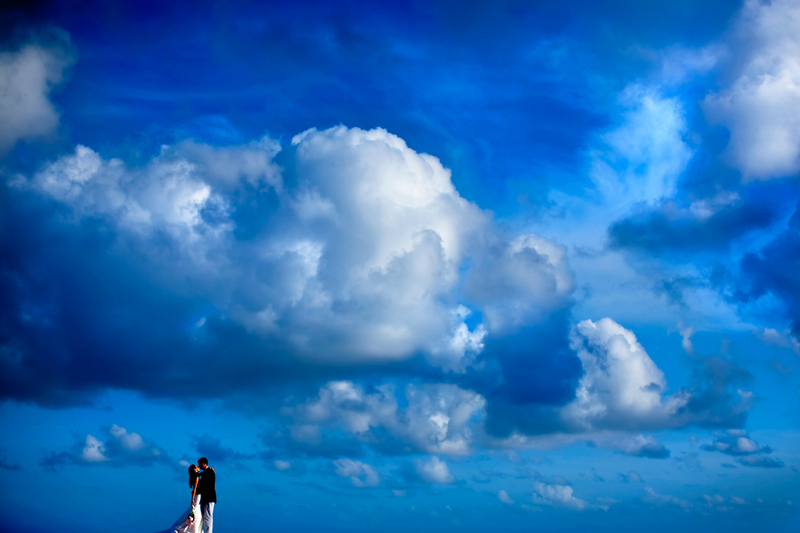 Interview with award winning wedding photographer, Ben Chrisman, from Chrisman Studios. I’m a wedding photographer based in the San Francisco Bay. I co-own Chrisman Studios with my wife, Erin Chrisman. We have three incredible photographers that work with us, Dave Getzschman, Aaron Morris and Mauricio Arias. Who has inspired you? Not just in photography. I’m most inspired by a connection with people. I started my career as a newspaper photographer, and each wedding gives me the chance to learn something new and witness life from a different point of view, much like my journalism days. Real life is always more interesting and inspiring to me than anything else. 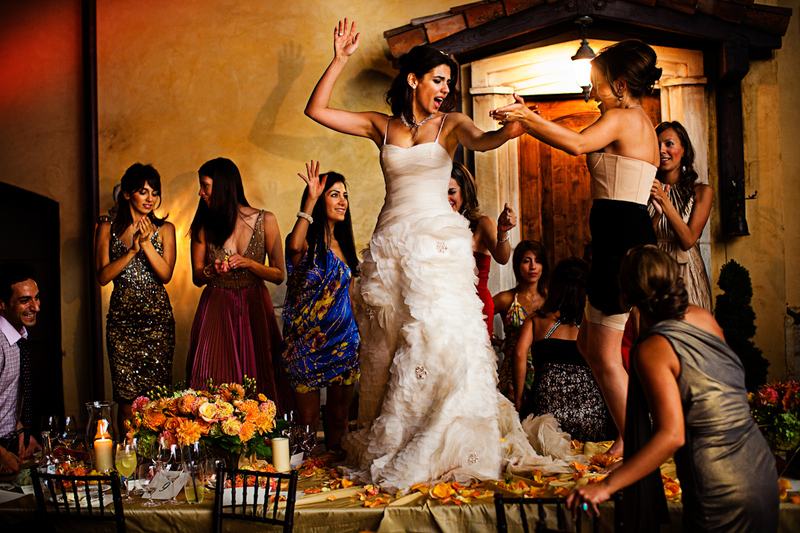 This entry was posted in Destination Wedding Photography and tagged Professional Photographer Ben Chrisman, SF Photographer, wedding photography on August 15, 2012 by DigiLabs Pro Blogger.